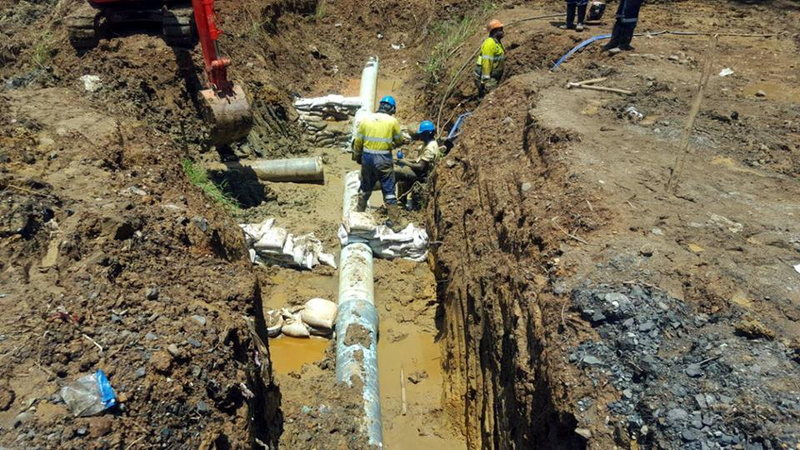 Water supply in Nausori has now been fully restored following a major shutdown over the weekend. The Authority says work has been completed as of this morning and they will closely monitor improvements in the next few days. 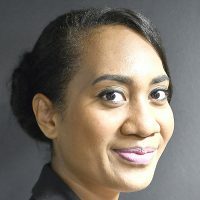 General Manager Customer Services, Sekove Uluinayau says the work aimed at increasing water supply as the demand for water in Nausori is increasing. Nausori residents who were affected during the shutdown hope the upgrade will prevent future disruptions. WAF crew members were carrying out flush work during the day to eliminate any trapped air in pipelines that had built up during the shutdown period and also conducting valve operations for restoration works. WAF commissioned a pipeline from the Waila plant to the Duilomaloma road.